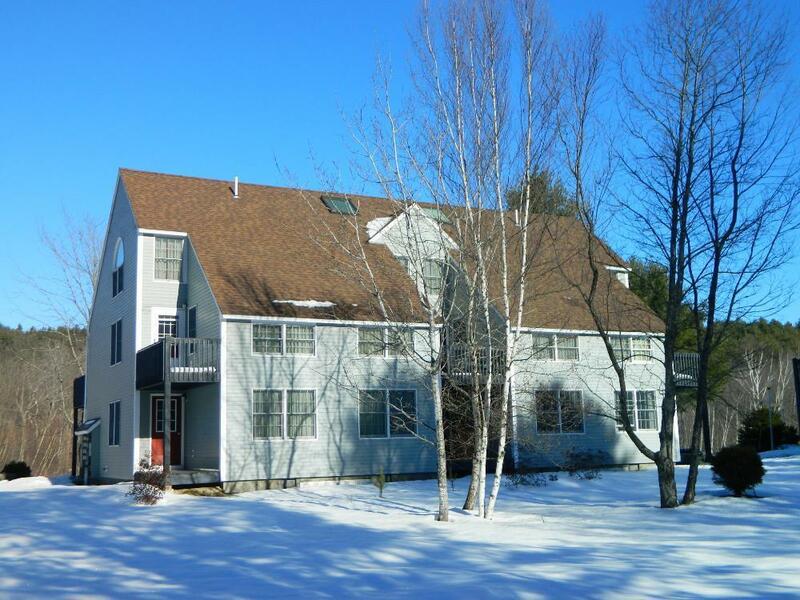 Located on the Sunday River Road just 1.8 miles to the slopes, the easily accessible Riverbend Condominium Complex features inviting post and beam style architecture and a friendly neighborhood feel. Consisting of 7 buildings constructed from 1988 to 2005, the complex offers an array of one and two bedroom units along with one unique 3 bedroom end unit. The one bedroom units offer 620 square feet of living space in a one level setting. The bi-level two bedroom units consist of approximately 940 square feet of living space complete with a spacious master bedroom suite on the upper level. Each unit offers a deck and a private entrance with an efficient mudroom to stash your gear. Don’t feel like hassling with parking? Hop on the Mountain Explorer shuttle bus which will bring you right to the base lodges, Bethel Village and nearby restaurants. 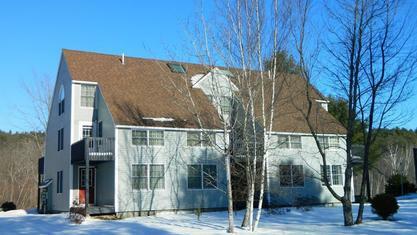 Property listings for Riverbend Condominiums. View our gallery below for Riverbend Condominiums.